Black is not just a cute slogan, but is in fact an important first step in changing the economic future of Black communities nationwide." the Texas Association of African American Chambers of Commerce, USBC Board Member, Bank-Black Card recipient. 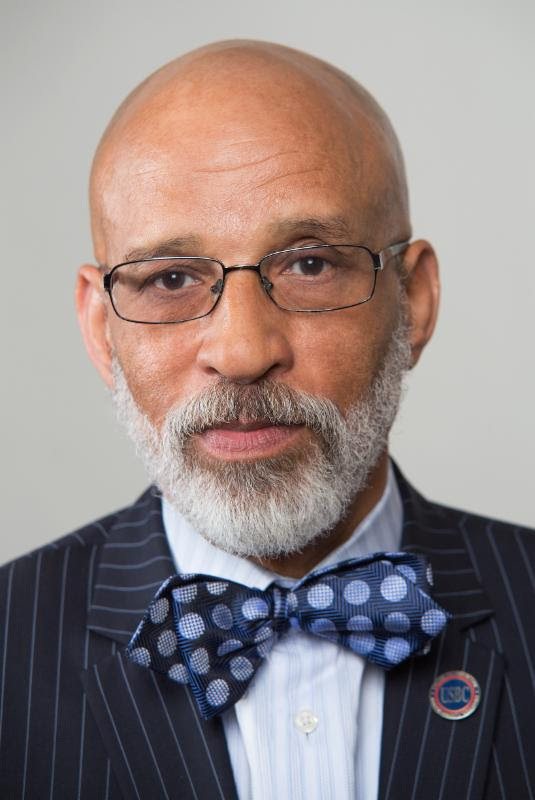 Charles O'Neal is a USBC Board Member and President of the the Texas Association of African American Chambers of Commerce and was responsible for executing the mission of the nation's oldest and largest African American chamber of commerce. In addition to serving for 14 years as the Chamber's Vice President for Business & Economic Development, O'Neal has a long history of involvement in the Dallas community. "Access to capital is #1 in USBC's 5 Pillars of Service. Since our first day of operation we've been working to find ways to increase the availability of capital for America's Black-owned businesses. The U.S. Black Chambers created a program that represents a breakthrough for Black chambers and our members nationwide." "The USBC's Bank-Black card has relieved some of the access-to-capital barrier and made it less difficult for Black business owners to overcome the credit hurdle." 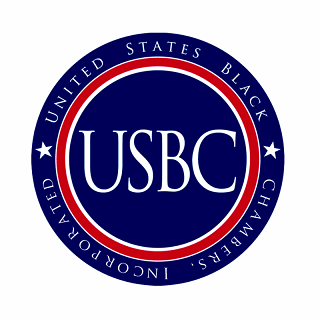 The USBC's Bank-Black initiative serves as a resource for African American Chambers of Commerce, and continues to help Black business owners access much needed funds for business or personal use. 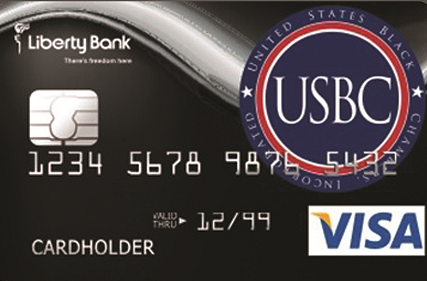 Click Here to Learn More & to Apply for Your USBC Bank-Black Card.